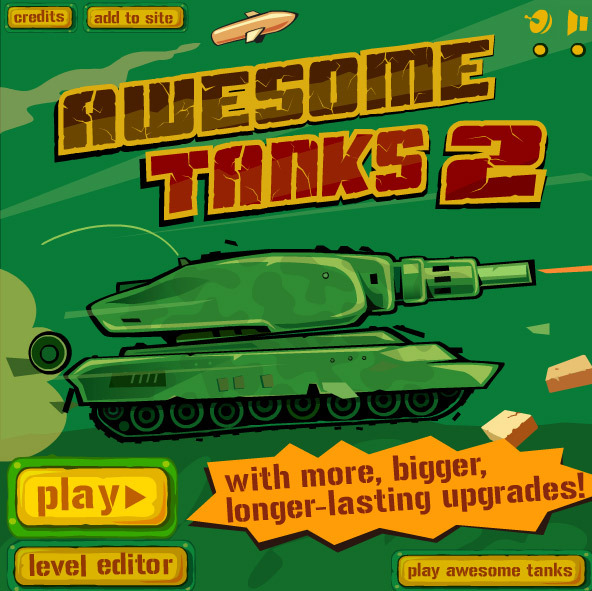 Once again it is time to put your awesome tank maneuvering skills to motion in Awesome Tanks 2. In this sequel everything became twice the awesome than it ever was. The orange tank you used in previous part thirsts for more destruction and it needs your help to destroy all those tanks. So hop on to your sit, aim your cannon and start firing everything that comes as an obstacle in your path. 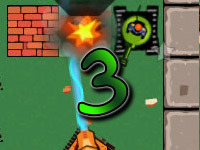 In this game you are given the same orange tank from the previous sequel of the game. You control the orange tank and bring utter chaos to all other tanks in your vicinity. 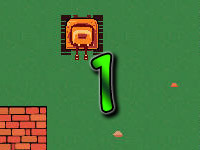 The game provides you with 15 levels of nonstop explosive action. 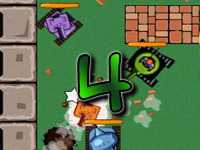 Each stage is very unique from each other and requires different types of strategy to overcome. The gameplay remained intact but a variety of new weapons and upgrades has been added. In this series there are so many weapon to choose from sometime it becomes mind boggling to choose the correct weapon. Although each weapon offers a unique set of perks. 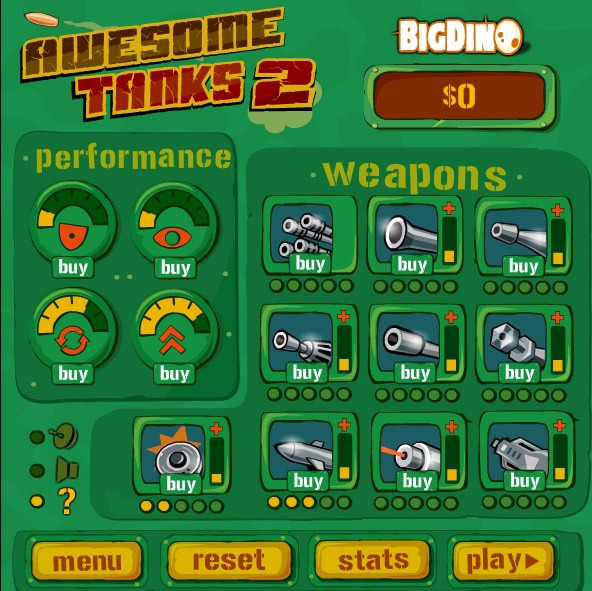 The shop system also remained same but the shop inAwesome tanks 2 provides lots of old and new weapons as well. 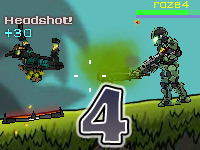 Each of the new weapon are extremely destructive and causes massive damage to the enemy. So the new weapons will definitely bring you hours of entertainment. Mine – These are one of the new weapons that’s been added to the game. The mine is really a dangerous tool to use, it can blow up enemy tanks quite easily but the mine’s downside is you have to place it on stage and have to wait for enemies to step on it. With a proper strategy you can blow up 2 to 3 tanks by placing a mine in the field. Flamethrower – Time to put those enemy tanks on fire and blow them up while incinerating them. The flamethrower really packs quite a punch but has a very low range compared to other weapons. Sometimes the flame thrower is not an ideal weapon of choice because of its low range but it makes up to its disadvantages by penetrating through enemy tanks as it incinerates them along the way. The flame which spits from the flamethrower inflicts damage overtime at a certain point they get destroyed. So it is time to start roasting the enemy tanks now. 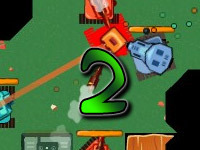 The score system in this sequel also remained same like its previous part, destroying tanks earn points and bonus scores can be earned by collecting coins. The achievement feature changed slightly as some new achievement has been added along with the old one.